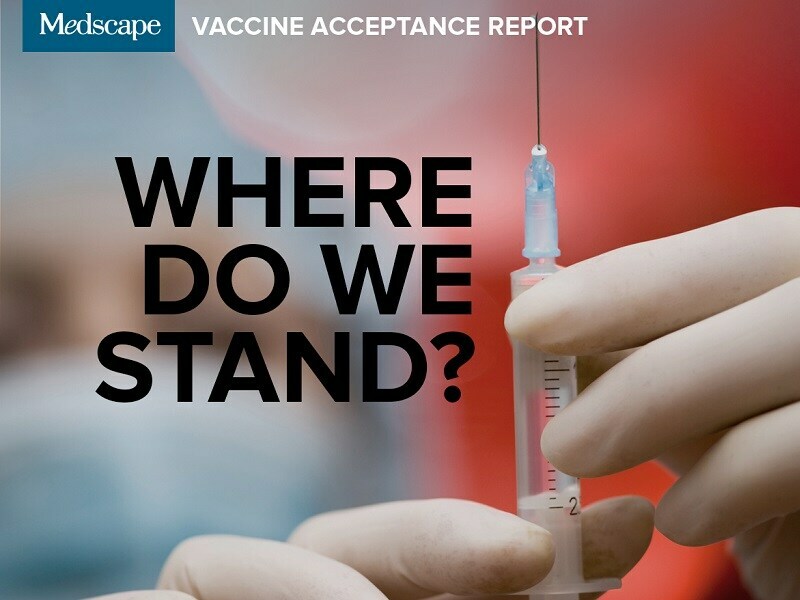 Medscape Vaccine Acceptance Report: Where Do We Stand? We asked clinicians to tell us whether parents have changed their views on vaccines since the measles outbreak in the US earlier this year. In the wake of the West Coast measles outbreak last year, clinicians tell Medscape how parents have changed their views on vaccines. 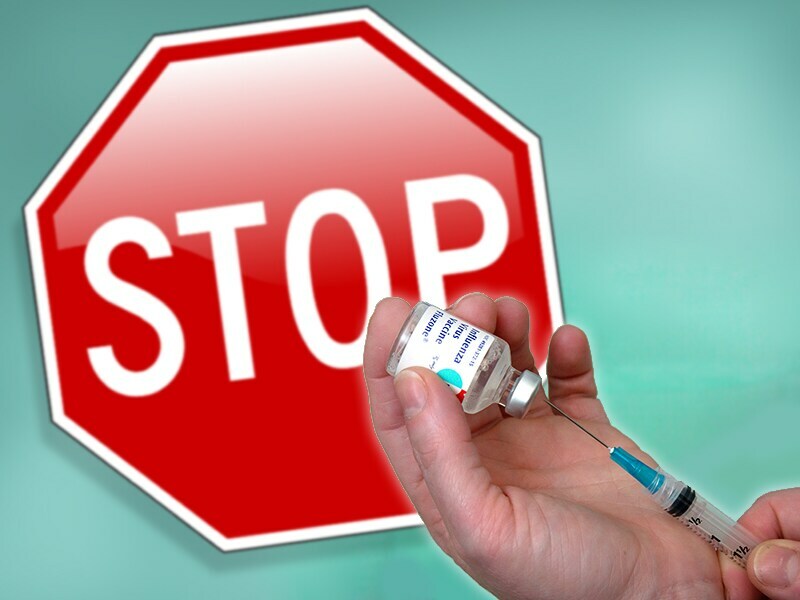 The AMA has added its voice to the chorus calling for the elimination of personal exemptions to vaccination. 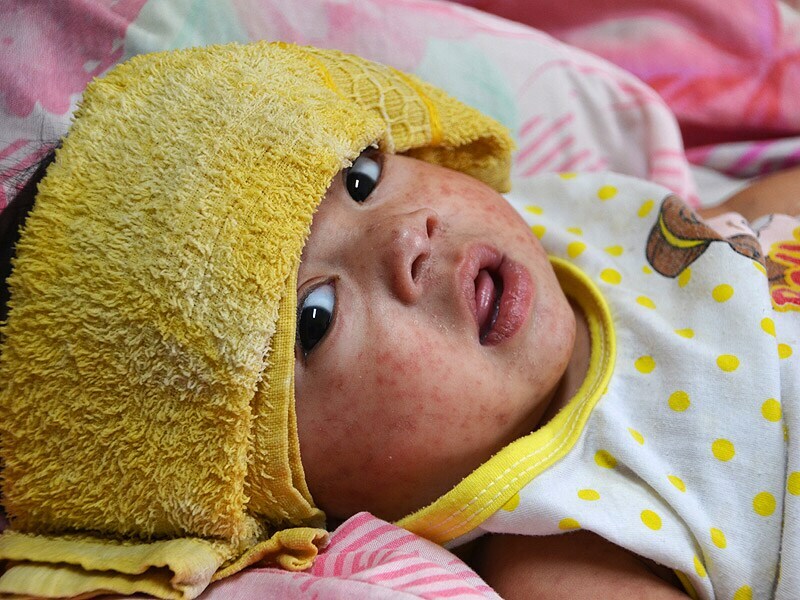 Pictures and stories about children who suffered from measles, mumps, and rubella swayed survey participants' feelings about vaccines more than correcting myths about vaccines and autism. 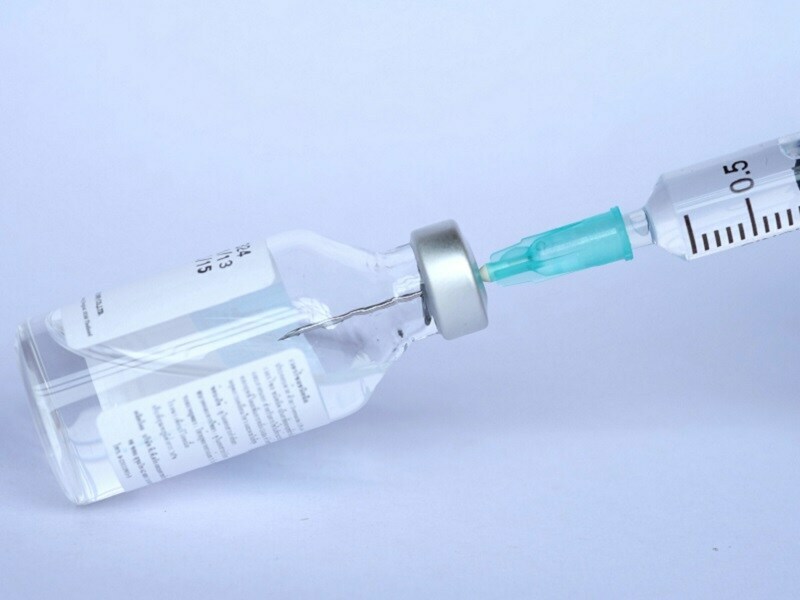 Insufficient recommendations by clinicians is the 'primary roadblock' to improving vaccination against HPV, the director of the CDC's National Center for Immunization and Respiratory Diseases said. 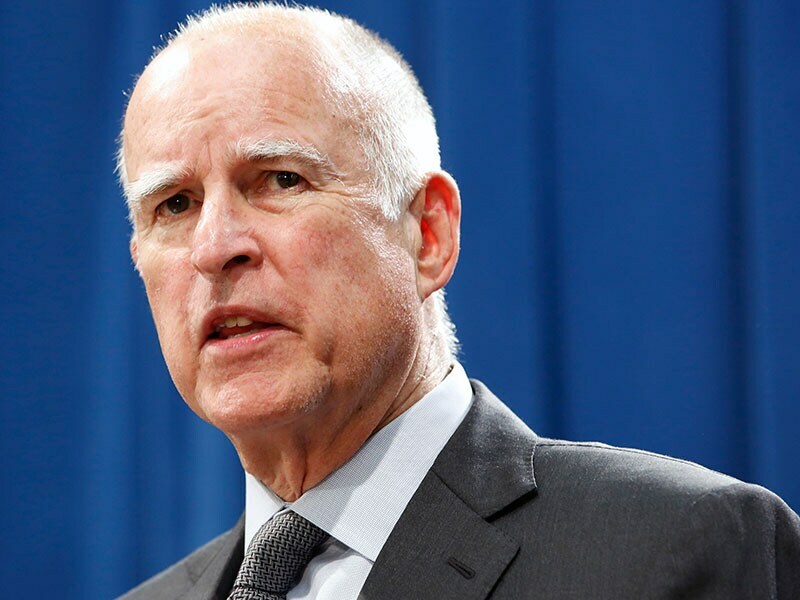 California Governor Jerry Brown on Tuesday signed a bill eliminating the state's personal beliefs exemption for school vaccine requirements - legislation that was prompted by a measles outbreak at Disneyland linked to low vaccination rates. We asked clinicians to tell us whether parents in their practices have changed their views on vaccines since the measles outbreak in the United States earlier this year. 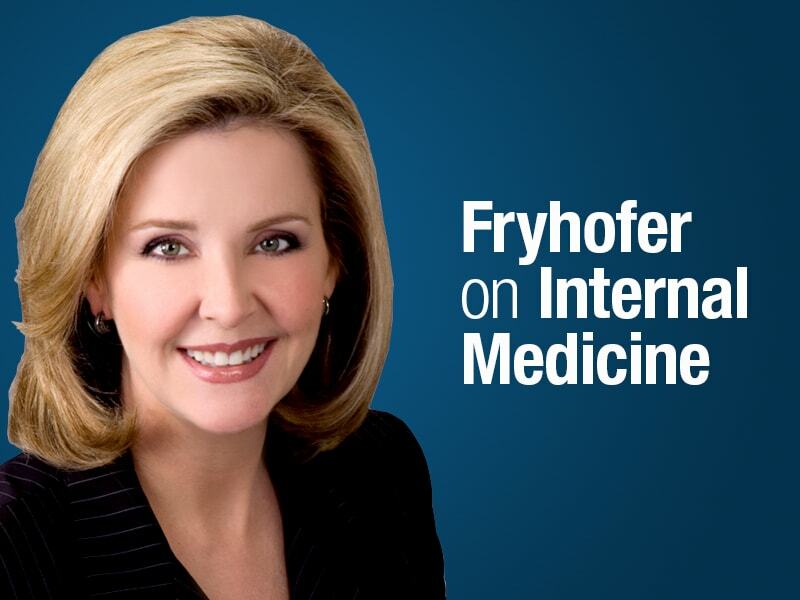 We also report on what those professionals told us about their own struggles with such questions as how to provide quality pediatric care, how to protect other patients in their practice, and how to limit their own potential liability from any poor outcomes resulting from a decision to continue to provide care for unvaccinated children.